Chaplaincy - Here for the whole house. A place of connection, conversation, and action for people of all faiths and no faith. A Rabbi and chaplain once said that “the chaplain is the chaplain to the whole house. The chaplain is confident in his or her own spirituality and doesn’t need to bring everyone to the same place. It is the role of chaplaincy to make sure that everyone gets to where they are going.” This means that the chaplain is available to anyone, regardless of the degree to which they choose to be involved in campus life, or the path they are on. What does the Chaplaincy do? Luther College has called Rev. Sean Bell to serve as the chaplain. Working with a Multi-Faith group of employed students called “Peer Chaplains”, our chaplaincy program provides support in times of crises, engaging community events, and maintains the Chapel Space (2nd floor by the Auditorium) as a place where students can come for Worship or use the space individually to pray, rest, light candles, find quiet, or sit in the corner with the cushions and sky light. Rev. 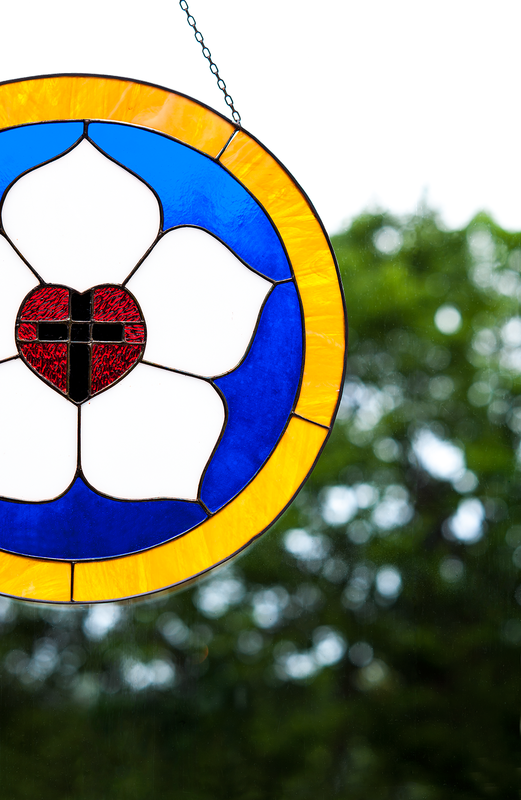 Sean Bell is rooted in the Lutheran tradition and offers worship and sacraments from this tradition, but in addition to this he also makes space for everyone of all traditions. Who is the Chaplaincy for? The Chaplaincy is for all people. We hold Worship services for Christians but also hold space for people of all faiths and no faith. Our many projects are aimed at deepening questions, Multi-Faith dialogue, justice, community building, student support, and fun stress relief. 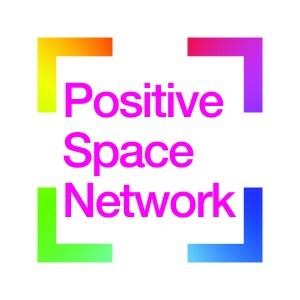 We are part of the Positive Space Network and when we say all are welcome we really mean it. At Luther, there is a place for all. Check out our Events Calendar for current activities and/or follow us on Facebook.